1. Is the Electric Start Push Key inserted? Make sure the key is fully in. 2. Is the battery charged? 3. 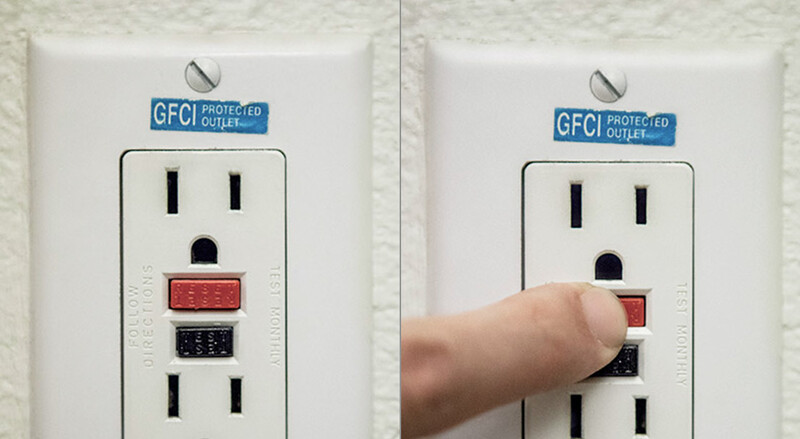 The GFCI May Have Tripped. Reset it by pressing in that little button on the outlet until it clicks. 4. The circuit breaker may have tripped. Make sure the gas lawn mower’s engine is stopped, remove the Electric Start Key and disconnect spark plug boot. Then check around the blade and clear any debris that may be blocking it. Reattach the spark plug boot and reinsert key. 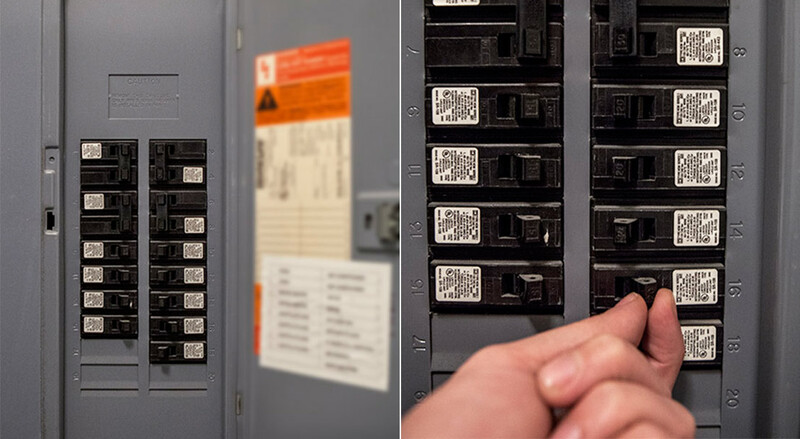 Wait 30 seconds so the breaker can self-reset, then try restarting. 5. The engine may be flooded. Wait a few minutes before trying to start up again. 6. Fresh fuel in the tank? If it’s empty or the fuel’s stale, fill ‘er up with fresh fuel. 7. Is the blade control engaged? If not, depress the blade control and try starting again. Remove spark plug and check to see if it’s fouled, blackened or damaged. Clean, adjust or replace as necessary. Have a different issue with your Remington lawn mower? Check out the Troubleshooting section in your model’s manual.